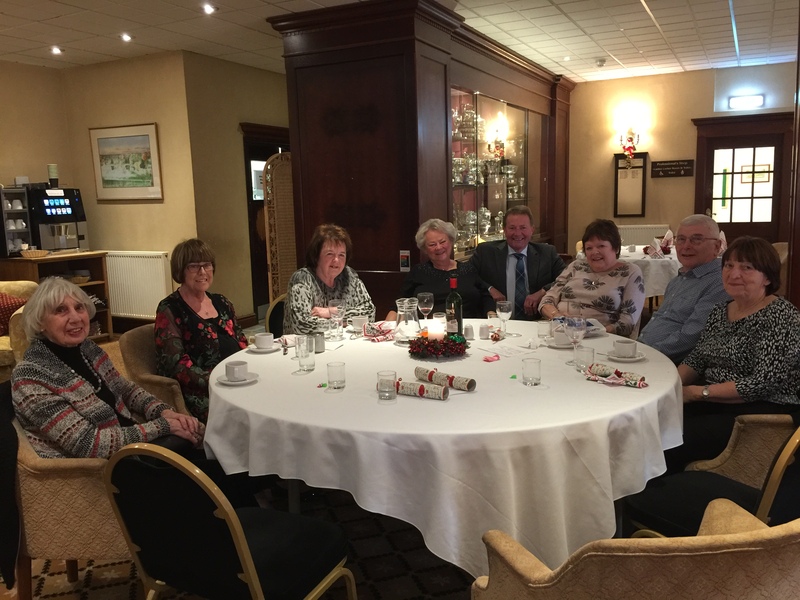 The Evergreen over 60s club enjoyed their Christmas lunch at Chester Golf Club last Thursday. 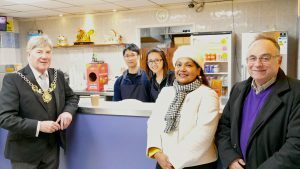 They were joined by Councillor Razia Daniels. 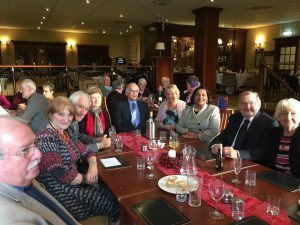 Here are a few photos of the occasion. 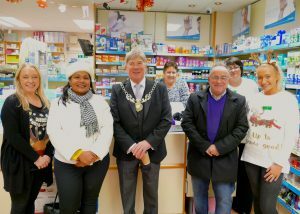 The Sheriff of Chester toured our local shops when he visited on Thursday 6 December. Here are a few more photos taken on the evening by Anne Ord Sykes. 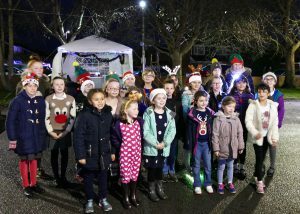 Over 200 local residents joined in the fun as the children of Belgrave Primary School arrived to sing carols, and Santa appeared just in time to help with the countdown to the Switch on. 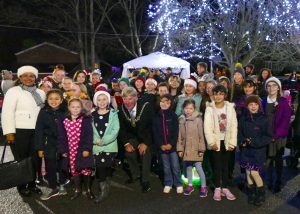 The Sheriff of Chester, Councillor Stuart Parker, praised the children of Belgrave Primary School for their excellent singing at the Christmas Lights Switch on at Westminster Park shops on Thursday 6 December. The event was organised by Westminster Park Residents’ Association (WPRA) and was generously supported by Councillors Razia Daniels and Neil Sullivan, who enabled the purchase of new lights this year from their Members’ Budgets. 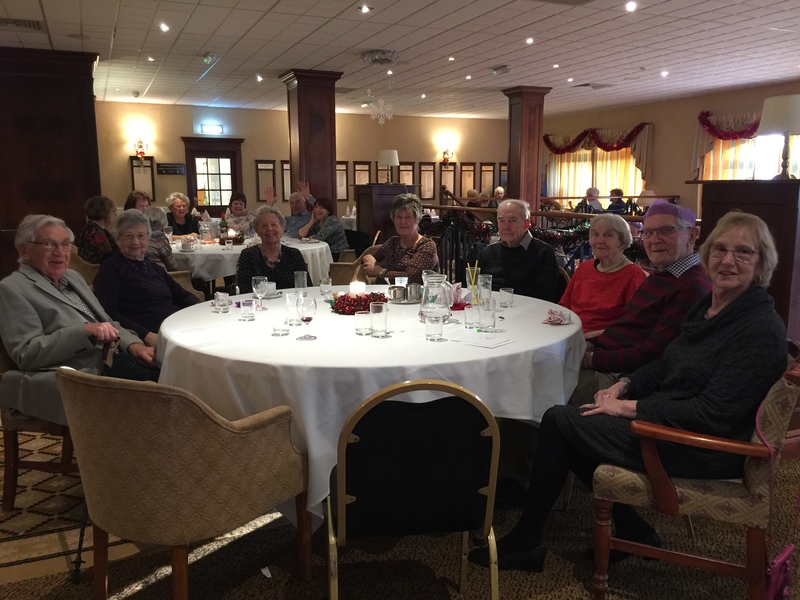 Plenty of refreshments were provided free for residents to enjoy. 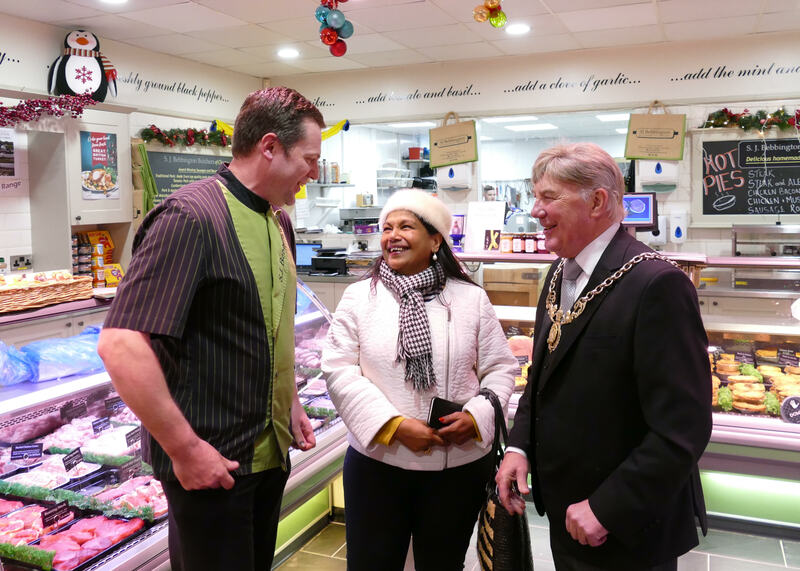 WPRA supplied mulled wine and juice, Bebbington’s butchers cooked hotdogs, the fishmonger provided prawns and the Co-op generously contributed a selection of mince pies and cakes. 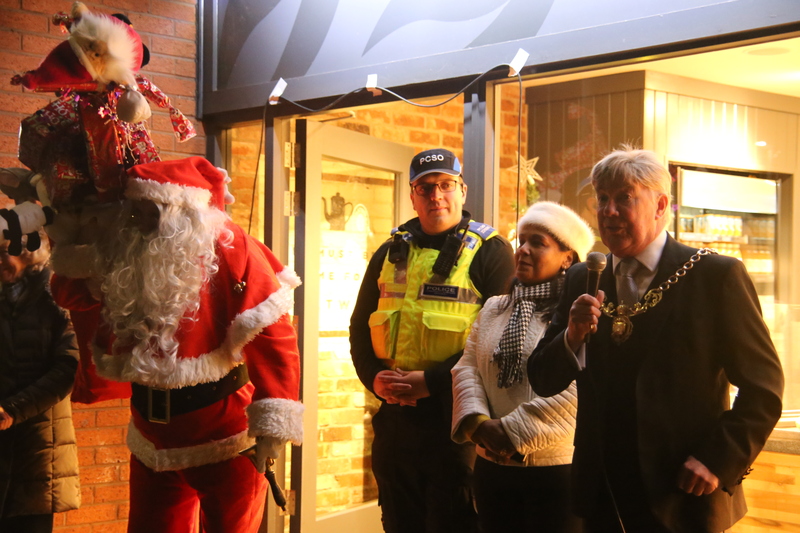 Santa rounded off the evening by listening to the children’s Christmas wishes and giving them an early present of sweets and satsumas. 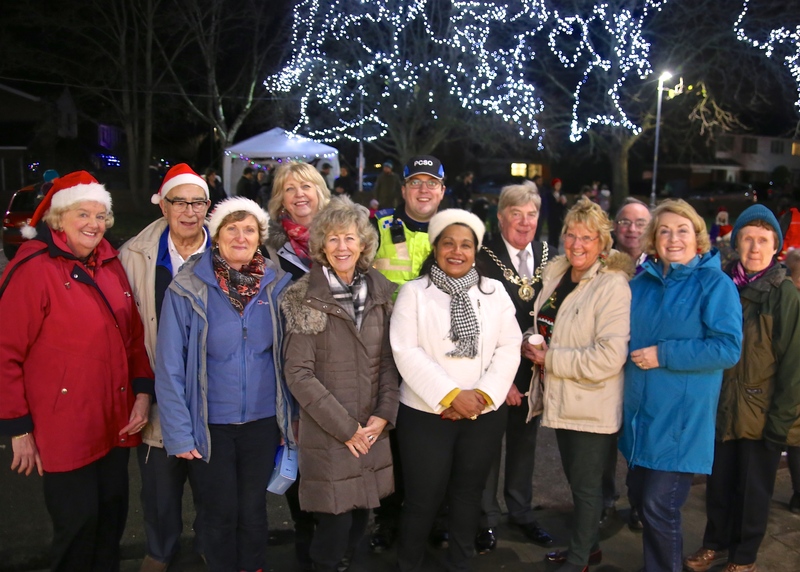 The Sheriff of Chester, Cllr Stuart Parker, Cllrs Razia Daniels and Neil Sullivan join the WPRA committee at the Christmas lights switch on. Santa arrived just in time to help with the countdown. 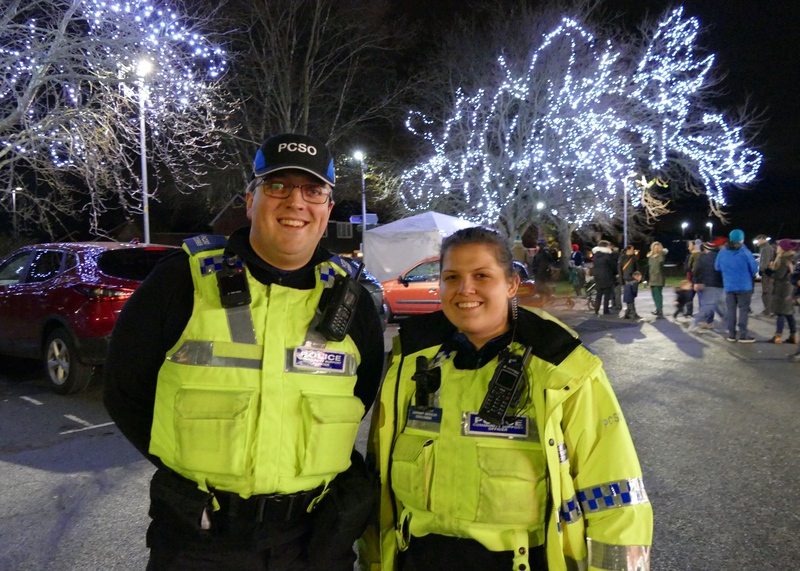 Our PCSOs joined in the festive spirit – thank you! The Sheriff of Chester Cllr Stuart Parker congratulated the choir on their singing. 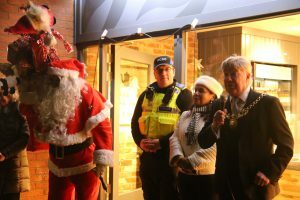 We do hope that you will be able to join us for our festive evening at 4.45pm, Thursday 6 December, when the Sheriff of Chester, Stuart Parker, will switch on our Christmas Lights at Westminster Park shops. 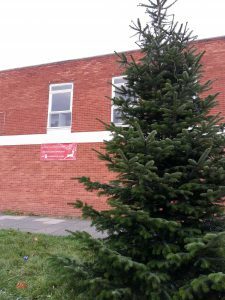 The children at Belgrave Primary School have been practising their carol singing, the Christmas tree is up and ready, the mince pies and mulled wine are being prepared and Santa’s Grotto will be decorated ready for his arrival…. 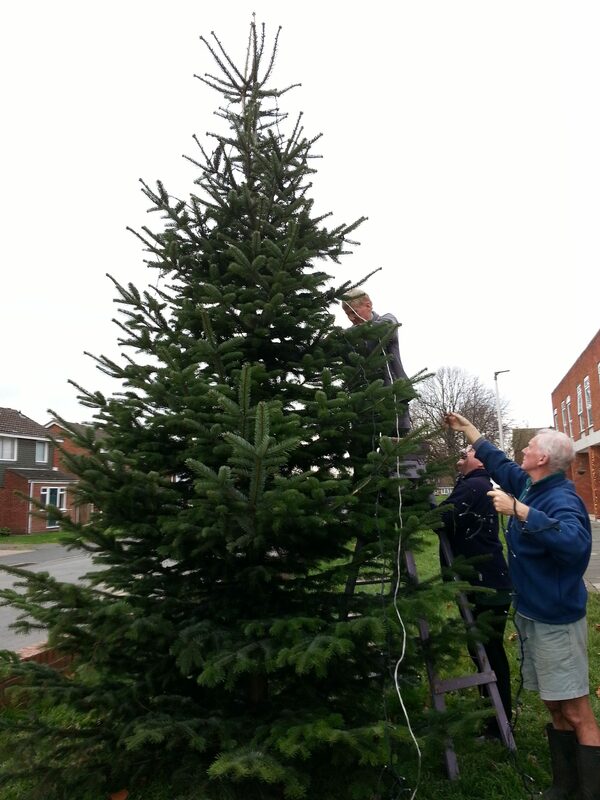 It’s beginning to feel a lot like Christmas! 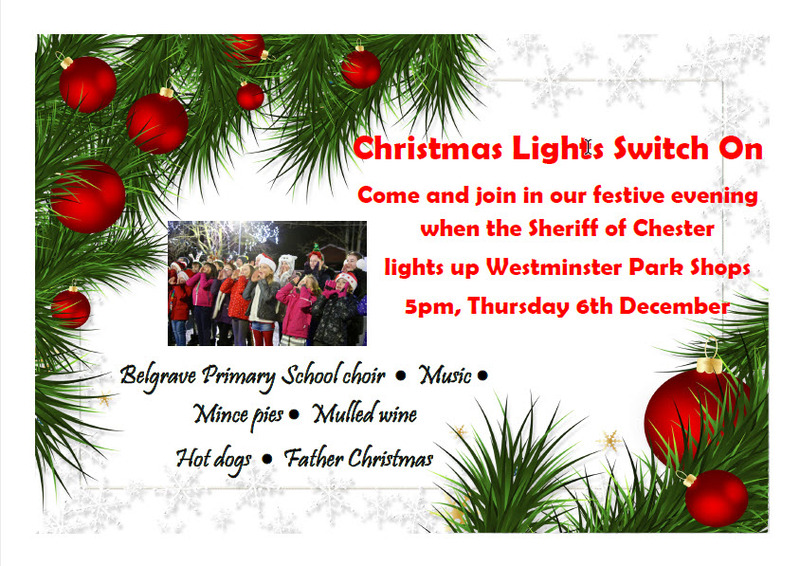 Come along at 4.45pm to welcome the Sheriff and help us count down to the lights being switched on at 5pm. 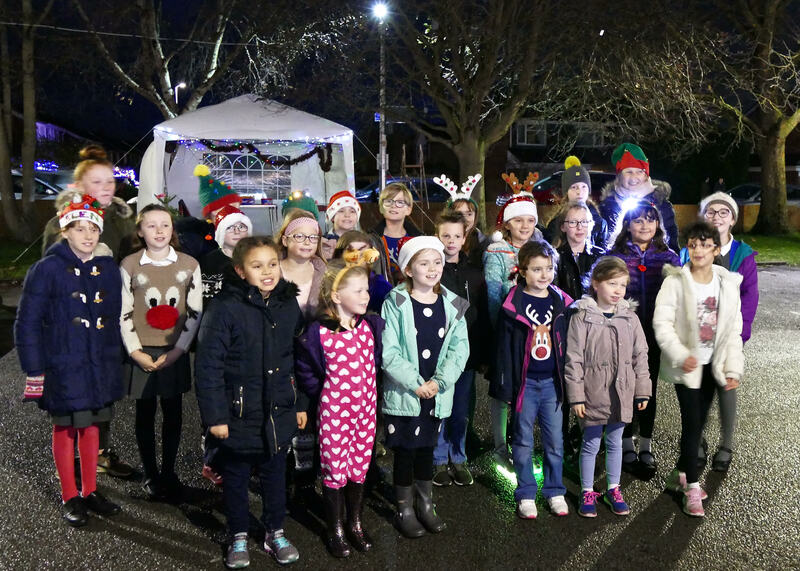 We will then be entertained by singing from the Belgrave choir and a visit from Santa. 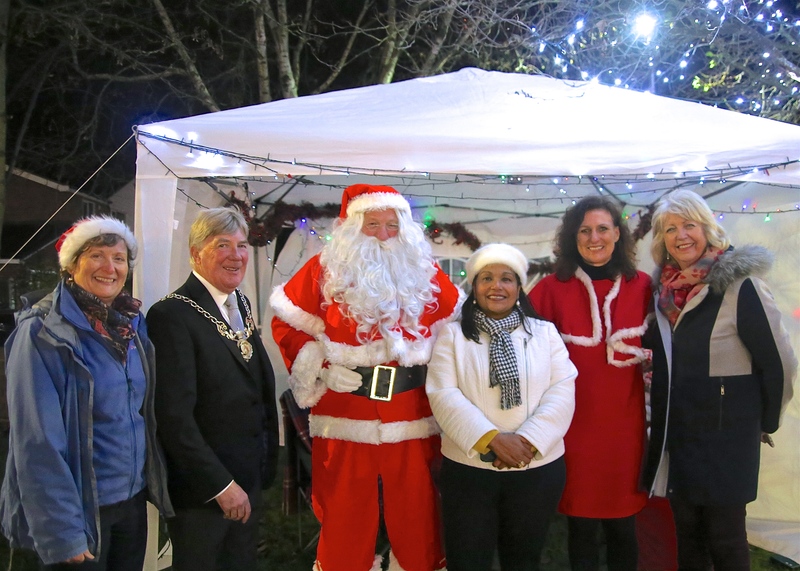 There will be hot dogs, fresh prawns, mince pies and mulled wine for the adults to sample and Santa will be handing out sweets and satsumas to the children. The event has been organised by Westminster Park Residents’ Association and is generously supported by Councillors Razia Daniels and Neil Sullivan, together with our local shops: Bebbington’s Butchers, Bebbington & Williams Fishmongers, Francis Thomas Greengrocers and the Coop. 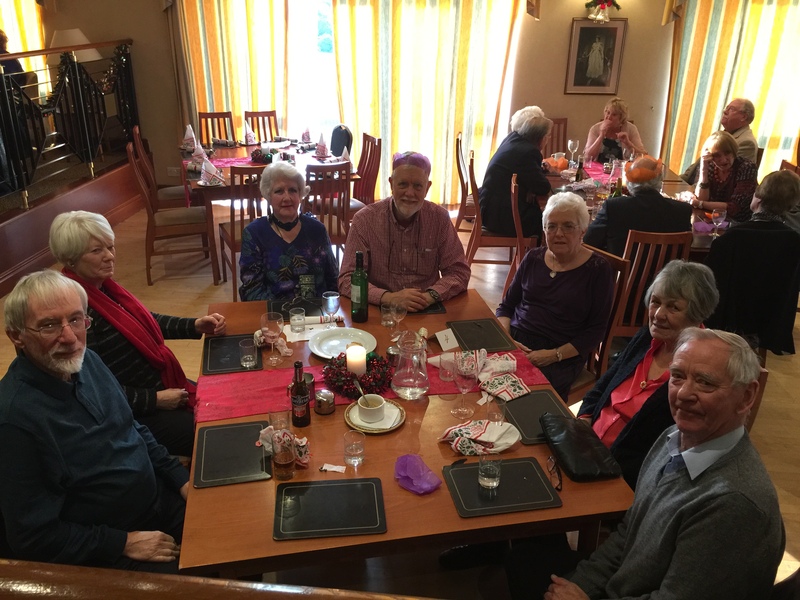 The Garden Club has had another successful year. Our Spring meeting on “Edible Landscaping “and our Autumn meeting on “Making the most of your garden space” were each attended by between 20 and 30 residents including a core of regular stalwarts. Unfortunately we have had to raise our charge to members from £3 to £4 per meeting to meet the increased costs of attracting good speakers. 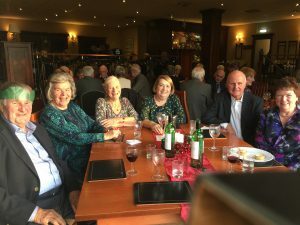 We are keen to attract new supporters to our meetings. 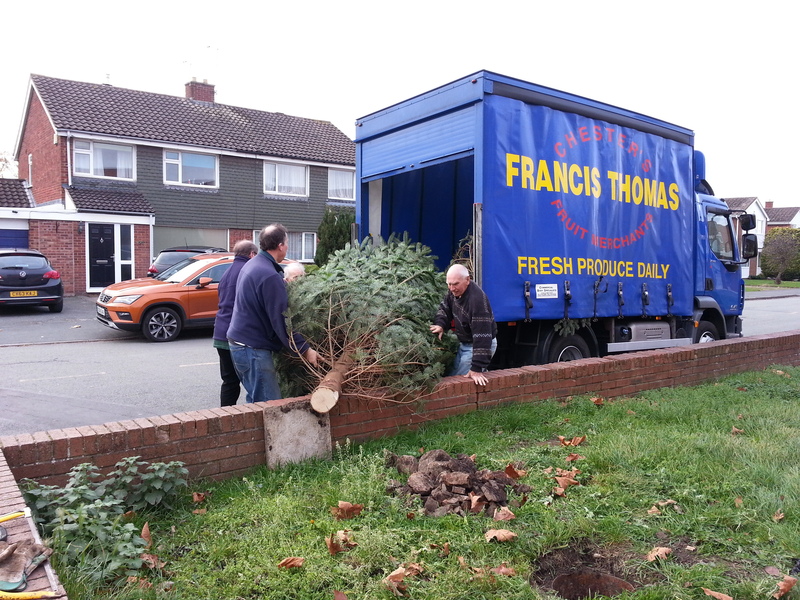 We cater for all types of gardener from the novice to the aspiring Monty Dons. Any ideas to assist in doing so would be appreciated. 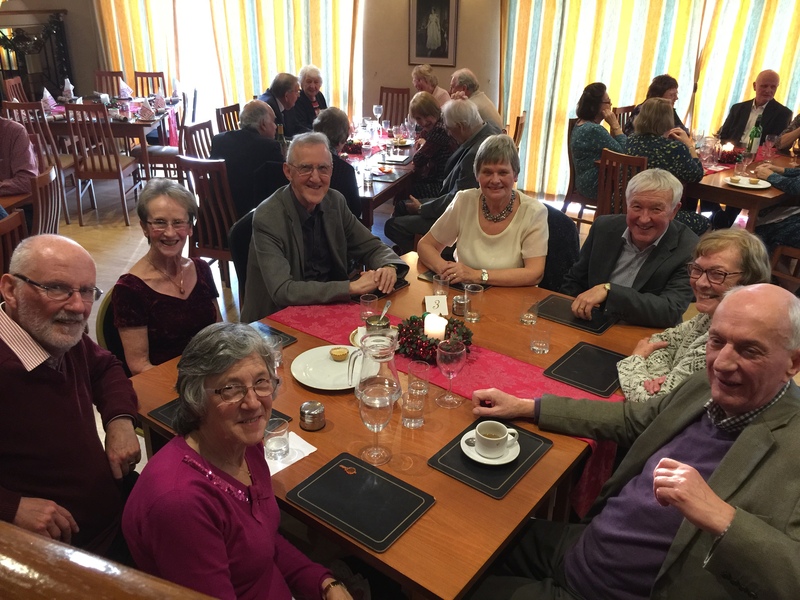 Three trips were organised during the year – Bodnant Gardens, Bodrhyddan Hall and the Shrewsbury Flower Show. The numbers who commit to our trips is highly variable and as such we have adopted a self drive, car share policy. In the summer the Garden Club Committee members ran a plants stall at the Belgrave School summer fayre. This was well supported and proceeds have been forwarded to the WPRA treasurer. Committee members also thoroughly enjoyed judging the Belgrave pupils plant competition. At the end of October Club members planted a further 600 crocus corms in front of the WP shops and yet more daffodils. 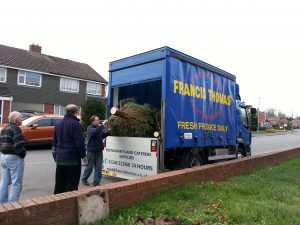 This year we focused on two sites, the first on Vincent Drive and the second on Rowcliffe Avenue. 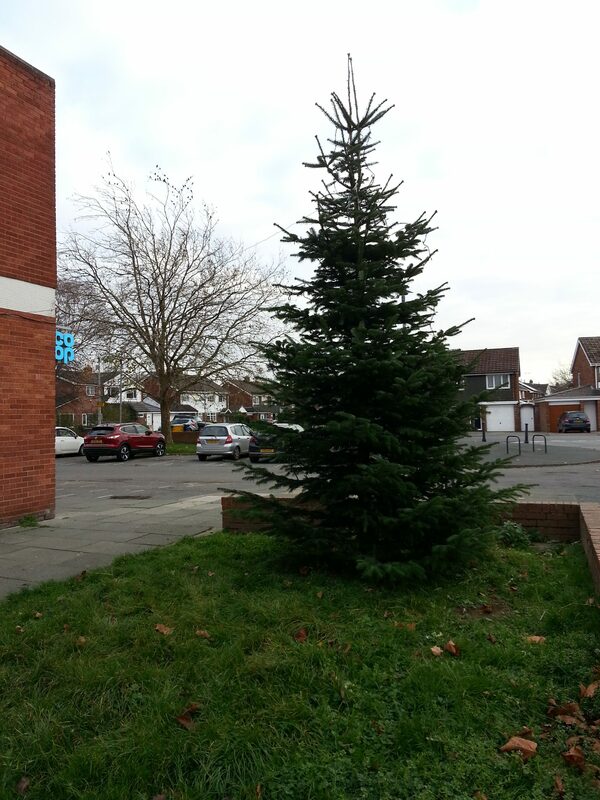 Both these plantings were at local residents request. Whilst we have lots of ideas for further plantings we are also keen to receive site suggestions from WP residents. Our Spring talk is set for Wednesday 24th April. We hope to have a talk from Stephen Gore, the head gardener from Stretton Old Hall near Malpas. We are then proposing to follow this talk up with a visit to the gardens later in the year. Our Autumn talk is provisionally set for Wednesday 9th October and we hope will be by Carol Madden who will talk on “Beautiful Bulbs”. 13th June : Laskett Gardens near Ross on Wye. These fascinating gardens have been created by Sir Roy Strong and his late wife Julia Trevelyan Oman and are now managed by Perennial , the Gardeners Royal Benevolent Society. Whilst it is possible to do this as a day trip some may wish to make it an overnight trip to maximise time in these delightful gardens. 22nd September; Powis Castle: The gardens are well worth a trip in the Autumn. The gardens and Castle are National Trust and as such are free to Trust members. 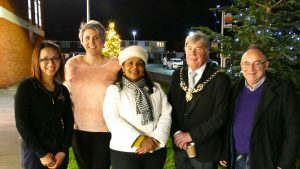 Belgrave School are planning to repeat of their garden competition for the pupils in 2019 and we have offered to judge entries. We also plan to run a Club stall at a summer fayre if possible. Thanks to Razia Daniels for this. Our clubs and organisations page has been updated. If anyone has any changes or additions, please let us know.